It may not be due in theaters for well over a year from now, but the start of pre-production on The Amazing Spider-Man 2 has got fans wanting to know what to expect - and Peter Parker Andrew Garfield has offered a few clues. The Amazing Spider-Man 2 currently has an expected release date of May 2, 2014. Andrew Garfield almost suffocated in his Spider-Man mask. The Amazing Spider-Man star was filming a scene in a sewer when he managed to get water on his spandex face cover, which prevented him from breathing. “I had to get wet, and I just kind of dove in and didn't realize that water on the mask made it impossible to breathe. So I was kind of, like, suffocating. I couldn't get any oxygen! I water-boarded myself,” he said. Andrew stars as a young Peter Parker in the reboot of the film franchise alongside his girlfriend Emma Stone (Gwen Stacy) and Welsh actor Rhys Ifans (Dr. Curt Connors/The Lizard). Andrew Garfield wants some costume adjustments when he makes the sequel to The Amazing Spider-Man. The 28-year-old actor - who plays Peter Parker and his superhero alter-ego in the movie reboot - admitted he had difficulties getting in and out of the costume which caused him some problems on set, especially when he needed to use the restroom. 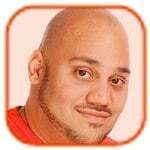 “It's like you have to body-shoehorn yourself out of it. It looks good, but they didn't really consider that, the whole bodily-functions thing. But next time we will remember that I am human. We're going to make it easier for me to p**s. That's number one,” he told MTV. 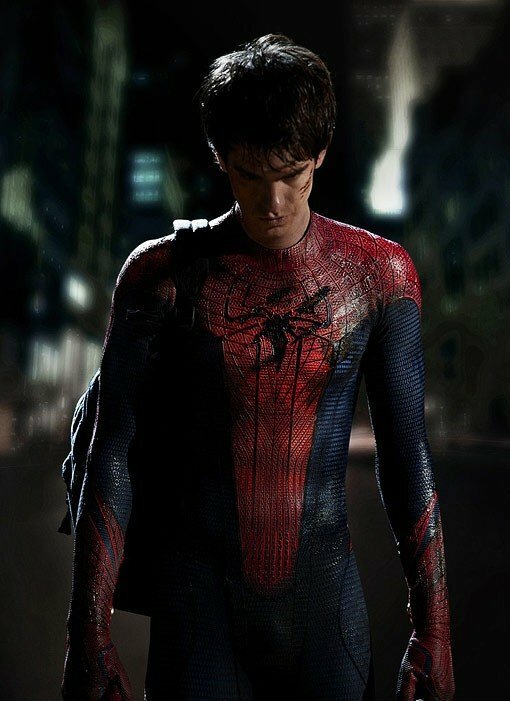 The Amazing Spider-Man is set for release in July. Andrew Garfield felt like Elvis Presley when he was given the lead role in The Amazing Spider-Man. The actor was resigned to not getting the part after going up against Hollywood's hottest young talent - including Jamie Bell and Aaron Johnson - for the role, but ten minutes after being told he was successful he was paraded in front of the world's press, leaving him feeling like a superstar. —Andrew Garfield, who will star in the upcoming The Amazing Spider-Man as the eponymous comic book hero, on Marvel's The Avengers. Emma Stone is concerned fans won't be satisfied with her performance in The Amazing Spider-Man. The 23-year-old actress portrays the role of Gwen Stacy in the movie - opposite Andrew Garfield as the titular character - and she admits not everyone is going to be pleased with how she has represented the character. Andrew Garfield had “near death experiences” every day on the set of The Amazing Spider-Man. The Amazing Spider-Man is to be released later this year. Kristen Stewart For Akira Role? Kristen Stewart has been approached to take on the main female role in the reimagining of Akira. The live-action adaptation of the iconic magna comic is set to start shooting in March following a script rewrite by Steve Kloves, and bosses have offered the Twilight: Saga beauty the part of Kei, a young medium who becomes the love interest for the main character, teen biker gang member Kaneda. The original story - focusing on Kaneda and his friend Tetsuo (who has yet to be cast) - was set in post-nuclear war Tokyo in 2019, while the new movie is expected to take place in New York. Andrew Garfield, James McAvoy and Kristen's boyfriend and Twilight: Saga co-star Robert Pattinson have all been approached for the role of Tetsuo - who is saved from a medical experiment by his friend. Leonardo DiCaprio's Appian Way production company is working on the $300 million project for Warner Brothers with Allen and Albert Hughes directing. The intention is to make two films, each covering three books in the six-part series. An animated version of Akira has already been made, released in Japan in 1988. Although The Amazing Spider-Man starring Andrew Garfield as Peter Parker and his superhero alter-ego and Emma Stone as his first love Gwen Stacy won't hit cinemas until July 2012, film bosses are so confident it will be a success, they have already commissioned a sequel. The Amazing Spider-Man 2 will be released in May, 2014. “It speaks volumes about our confidence in what we are seeing on the new film and our desire to move quickly on the next instalment,” an insider said. The Amazing Spider-Man 2 will be released in May, 2014. 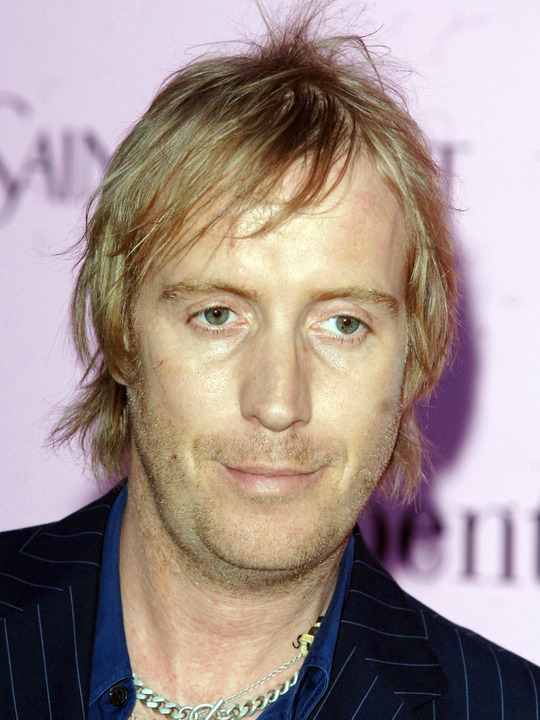 Rhys Ifans is a “new” type of villain in The Amazing Spider-Man. The Welsh actor takes on the role of Dr. Curt Connors and his evil alter-ego The Lizard in the film, and director Marc Webb says he's done a “fantastic” job of bringing something different to the franchise. “I can tell you this much - it's a new villain, something we haven't seen before and villains help define the story in a very specific way. Marvel villains - and Spider-Man villains in particular - are rich and complicated and interesting and Rhys has done just a fantastic job in translating that and there will be a lot of new things to explore for the fans. They're tragic in the Greek sense, meaning it's a competing idea of what's good. They're not just guys, they're people trying to do good or to do the right thing and on that journey that effort becomes subverted or manipulated or it sours. It makes for a much more compelling adversary,” said Webb.